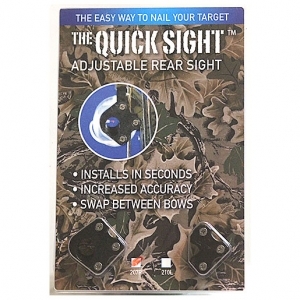 QUICK SIGHT™ “ELITE” – PUTTING YOUR TARGET IN OUR SIGHT, QUICKLY AND EASILY, EVERY TIME! 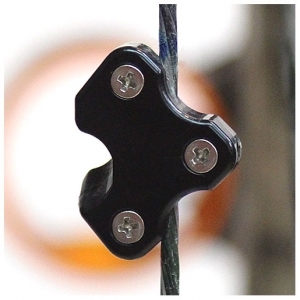 This is the latest version of the self-Installing and adjusting style of bowstring peep. Weighs less than a gram, multi-lateral unit, and one that even the novice can install and adjust! 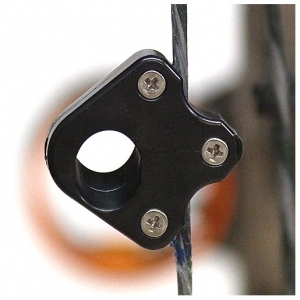 Brings greater visibility and proficiency to all archery skill levels. A newer version of a string peep that allows the end user to make adjustments as need. 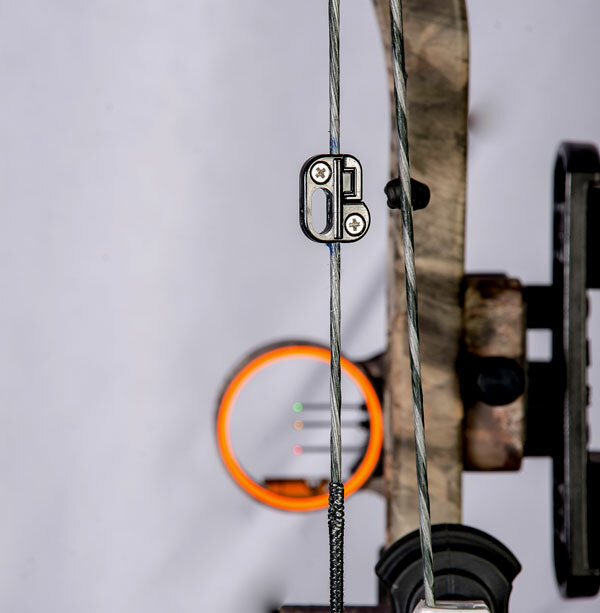 Unlike having a peep inserted within the bowstring, the Quick Sight™ “Elite” attaches to the string and requires no bow press to make finite adjustments to align to the end user’s needs. The Quick Sight™ “Elite’s” unique status is the oval sight port, which becomes an elongated circle when the bowstring is at full draw (due to the angle of the string at full draw). This port maximizes the view of the forward pin and target, of the archer’s choice. 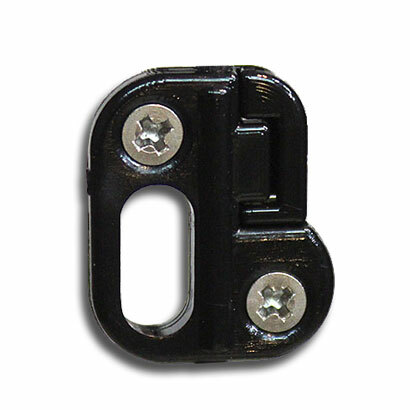 The hinge portion of the unit allows a user to make infinite adjustments prior to final locking in place with included micro-sized screws/nut hardware. In addition, the placement of the sight port is now at a position similar to an in-string peep. Weighing less than 1 gram, the Quick Sight™ “Elite” is multilateral that can be utilized by left or right-hand archers. 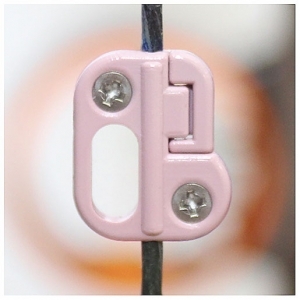 Just follow the included detailed instructions; this new style peep requires only a small Phillips screwdriver to achieve optimum results all archers strive for. 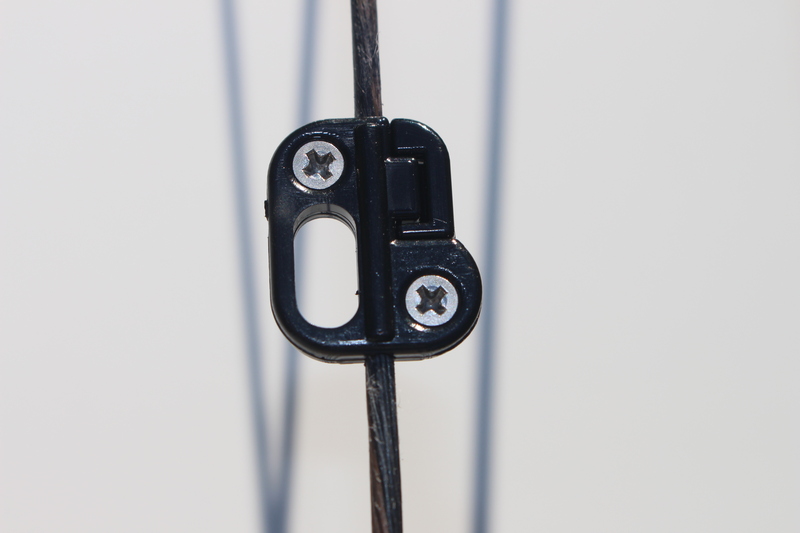 The sight locks to the string utilizing two small spikes that are placed within the string slot. These spikes do no harm to the string yet when tightened with the two small screws included; aid in retaining the position, which is totally secure. The stainless-steel hardware allows for any quick adjustment if as/when needed.